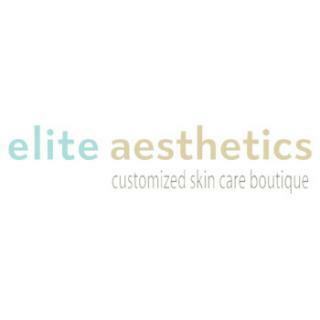 Elite Aesthetics skin care boutique in Georgetown, Texas, specializes in custom corrective facials. Rebecca Woodard is the owner and operator and has 17+ years of experience with an extensive medical esthetics background. She customizes each treatment to address immediate skin care concerns.